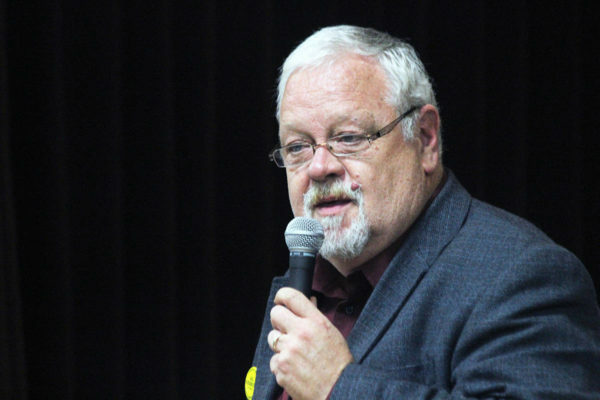 PSR extends congratulations to longtime Duncan radio newsman Al Siebring (above), who has won a very narrow election to the mayor’s chair in North Cowichan. He defeated the incumbent Jon Lefebure by a margin of just ten votes! Siebring has served on the municipal council for almost a decade. And we also congratulate longtime sportscaster and morning TV host Steve Darling on his election to council in Port Coquitlam. Condolences to another veteran broadcast journalist Ian Jessop who failed to make it as a member of the municipal council in Saanich. And to former radio & TV host/newsman Stephen Andrew, who just missed a council seat in Victoria. Are there other broadcaster/politicians on Saturday’s ballot that we should mention? Colin Basran: re-elected Mayor in Kelowna. John French: newly-elected Councillor for the District of Squamish.